FlatRock's historian is working on a detailed record of FlatRock's past. Check back soon! 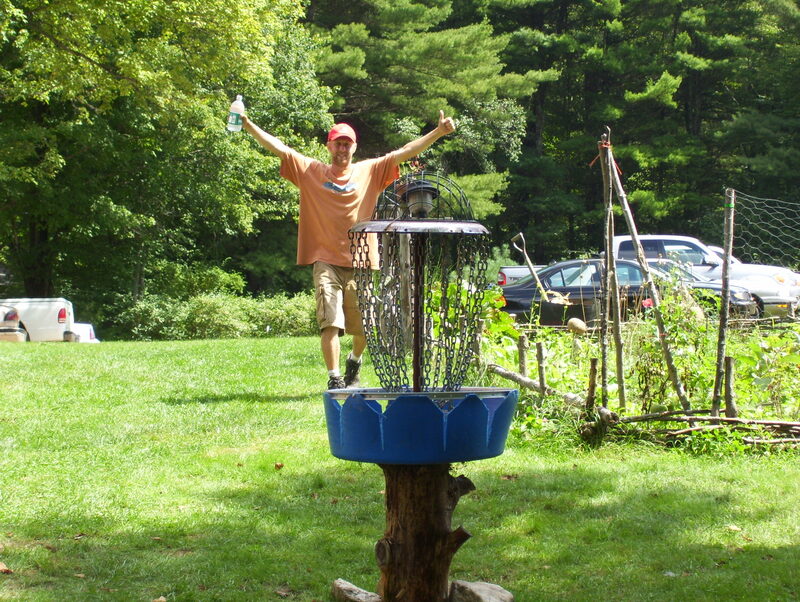 For now, have a look at Sean's old home built baskets.